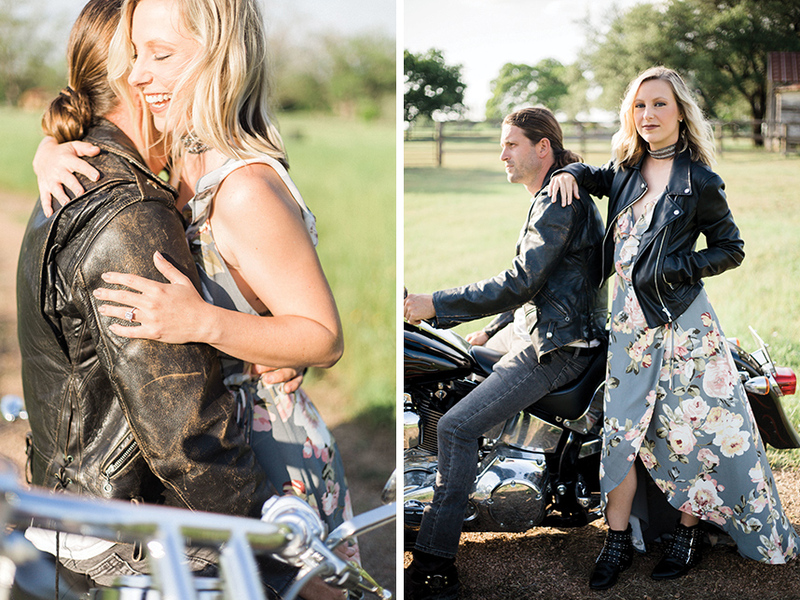 We thrilled to see this unique biker chic engagement shoot in our inbox recently! 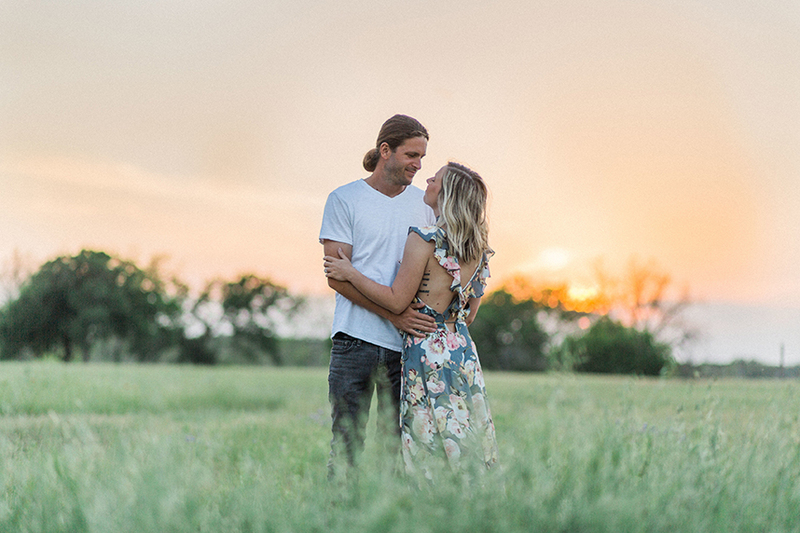 Penelope L’amore Photography captured Whitney and Myles’ perfect combination of sugar and spice in their shoot at Berry Springs Park and Preserve. 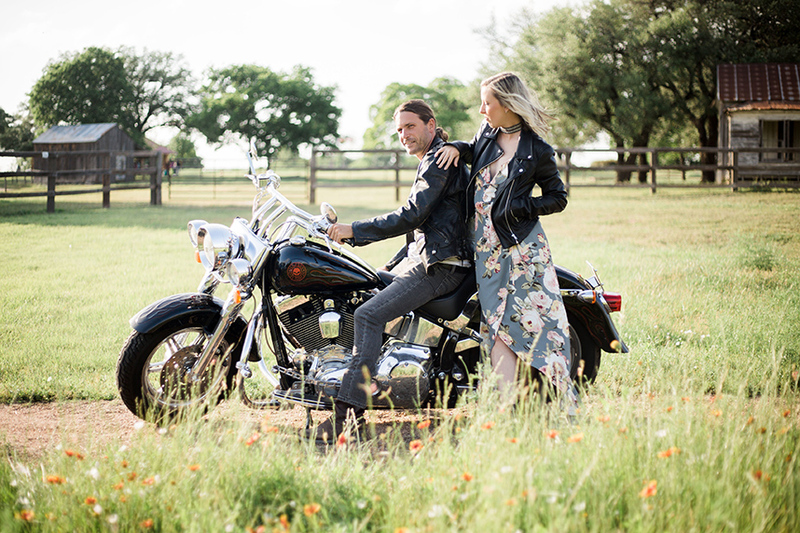 The couple wanted to incorporate personal touches into their shoot and chose to include a motorcycle from Myles’ collection in their portraits, making their photos that much more special. 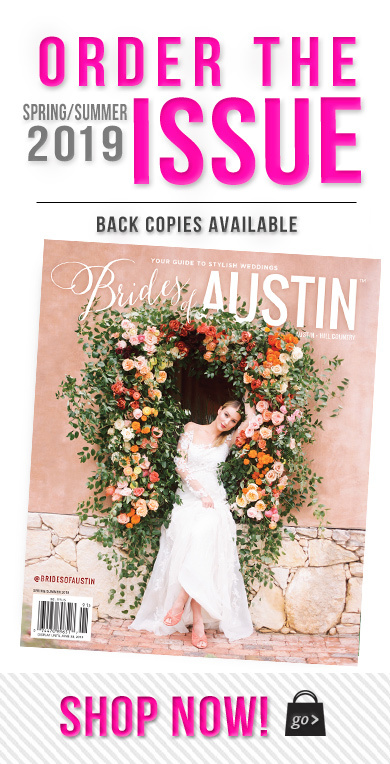 Whitney and Myles’ story is a modern day fairy tale. 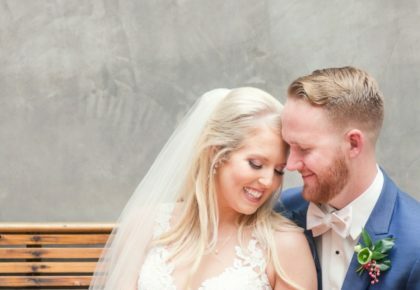 It was love at first click when the couple met via Match.com. 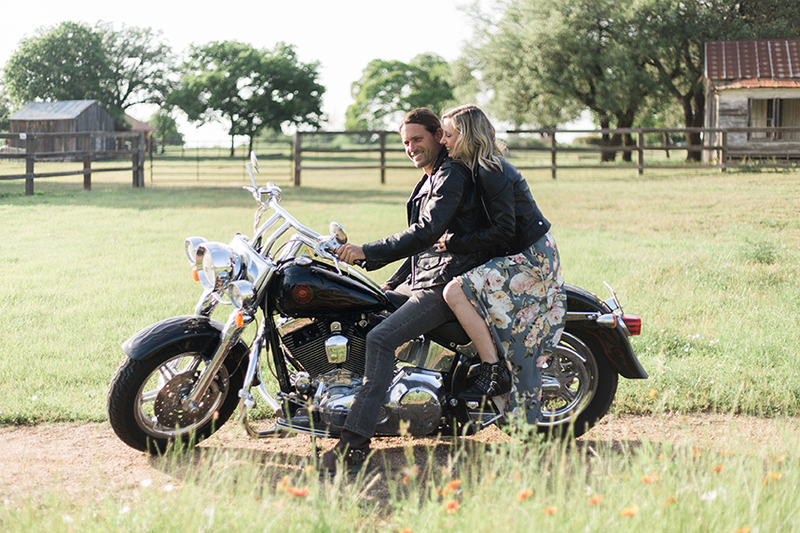 For their first date, Myles took Whitney to a Taylor Swift concert – her favorite artist, who his friend’s band was opening for. They danced the night away and never looked back. 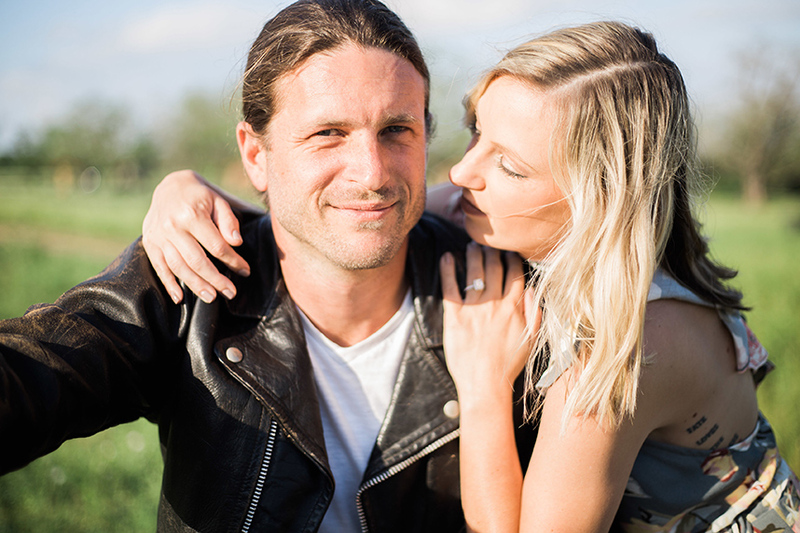 Myles proposed to Whitney in January during a walk through Central Park in New York City during the first snowfall of the year. 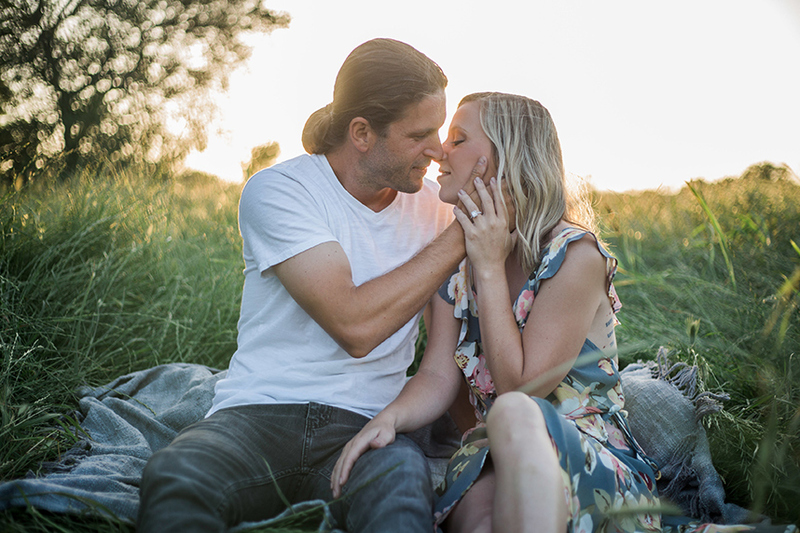 It was a beautiful, serene moment that made for the perfect proposal. 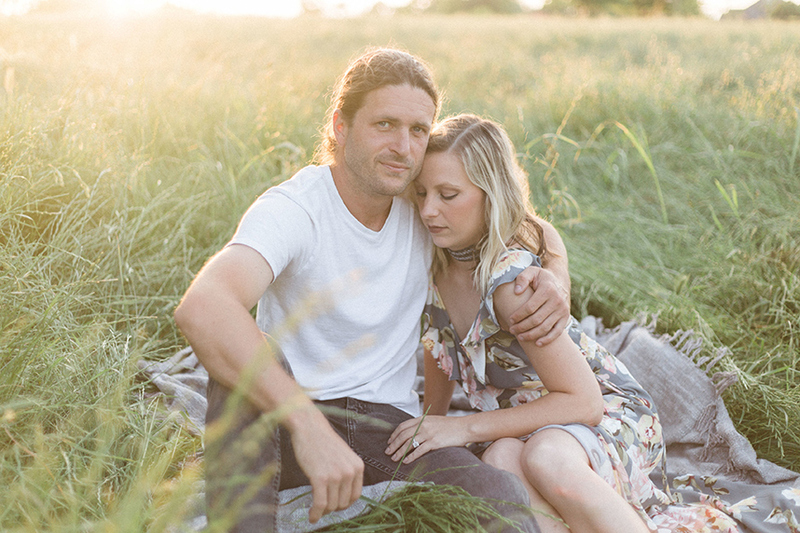 Whitney and Miles are preparing for their October wedding in Georgetown. 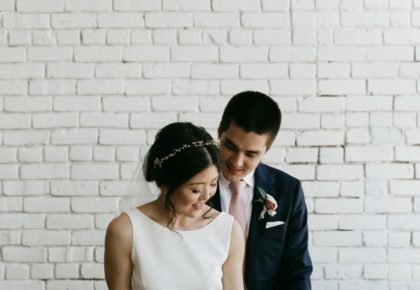 They are planning a boho inspired wedding in romantic fall colors of gold, green, wine, blush and grey and will incorporate cacti, succulents, geode elements and gold decor. 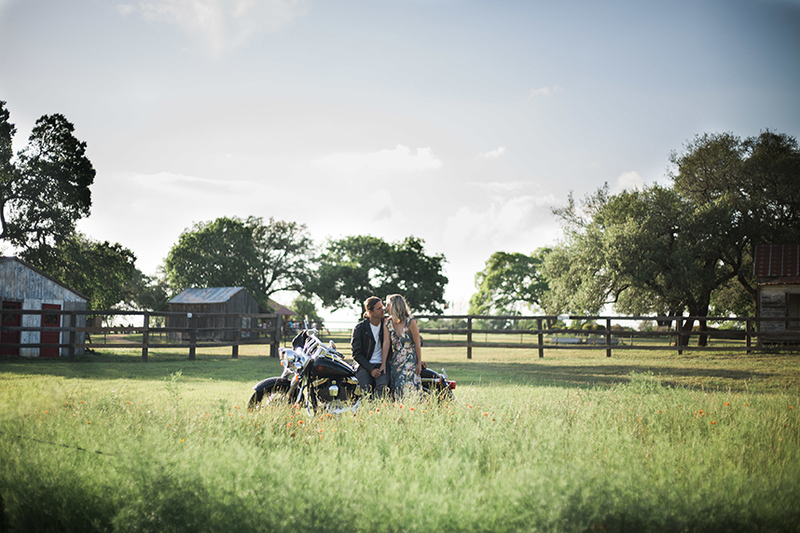 We can’t wait to see their wedding day come to life! 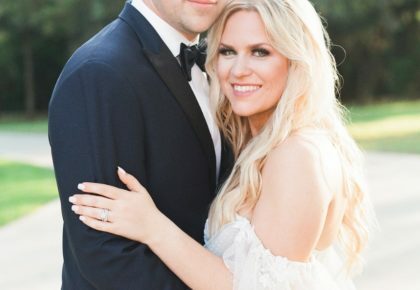 Cheers to the future Mr. and Mrs.!